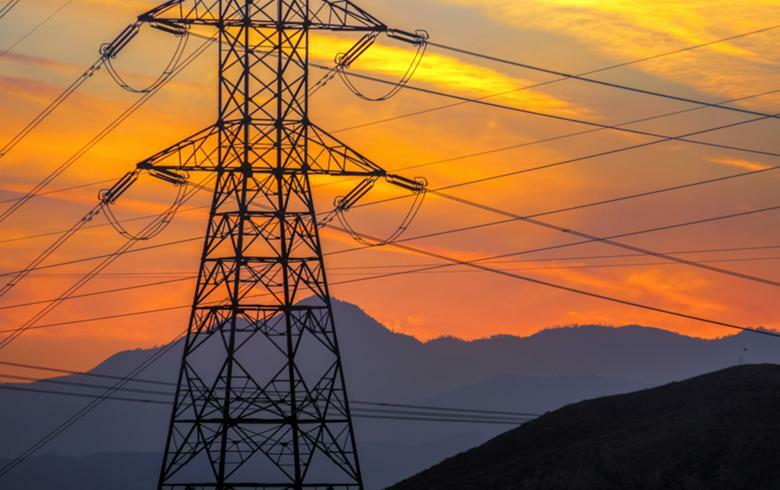 TIRANA (Albania), March 12 (SeeNews) – Albanian power distributor OSHEE said it has purchased a total of 13,200 MWh of electricity worth 842,282 euro ($946,734), to be delivered in two lots from March 12 until March 21. The auction started on March 9 and was concluded after four rounds of negotiations on March 11, OSHEE said in a statement on Monday. Five domestic and foreign power suppliers participated in the auction. OSHEE selected two of them to proceed further: GSA and Gen-1 Tirana. The average price achieved in the auction was 61.81 euro/MWh for the first lot (0:00 - 24:00 hours) and 72.82 euro/MWh for the second lot (7:00 - 23:00 hours). Operatori I Shperndarjes Se Energjise Elektrike Sh.a.